Experienced cinematographer Natty who has worked in many Hindi and Tamil films turned as an actor through a con thriller Sathuranga Vettai. It was very well received by the audience as some exciting ideas were incorporated in the flow. Then, he continued to act in some heroes but unfortunately the result was flat unlike the first one. He is currently shooting for a new film which is apparently titled as God Father. 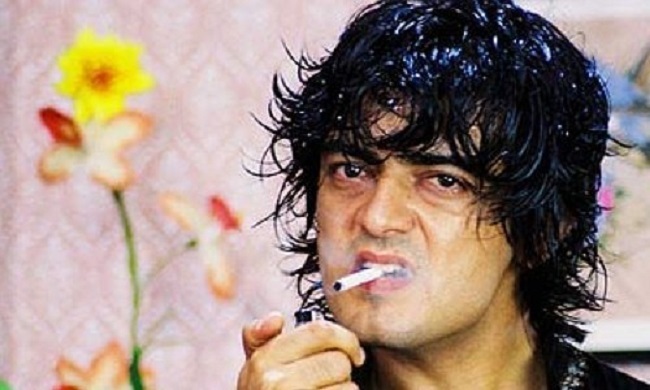 The same title was initially kept for a Thala Ajith movie before 10 years, but later the name was changed to Varalaaru due to tax exemption problems.